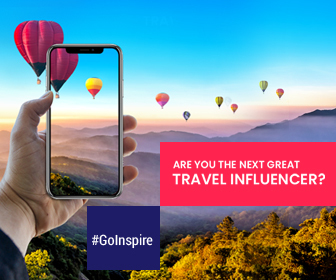 No matter how much similar globalization has made different parts of the world, you will still find quirks and differences wherever you go. Just because we are not used to certain things, doesn’t mean they aren’t common in a different part of the world. However, don’t you think it’s quite strange? We all want to be different from the rest; we want to be unique. But when it comes to accepting something unconventional, we can’t really seem to accept it completely for what it is without giving it certain labels. Or shall I say we can’t accept it because we can’t see it without the veil of conventionality (as defined by the society). Ethiopia is one such country where you find some things so unique that even thinking about them seems absurd. Let’s appreciate its uniqueness and accept this country the way it is. Tick Tock! What’s in a clock? When in Ethiopia, do as Ethiopians do to avoid any confusion regarding time. Ethiopians measure time differently. They use a 12- hour clock. Well, they count one cycle from “dawn to dusk” and then the other from “dusk to dawn”. Unlike conventional norm of measuring time, for Ethiopians, the day begins at dawn and not midnight. Basically, when it’s 7:00 AM according to East Africa Time (EAT), it’s 1:00 in daylight hours in Ethiopia. 12:00 noon EAT corresponds to 6:00 in daylight hours and vice versa. Who’s up for Time Travel? 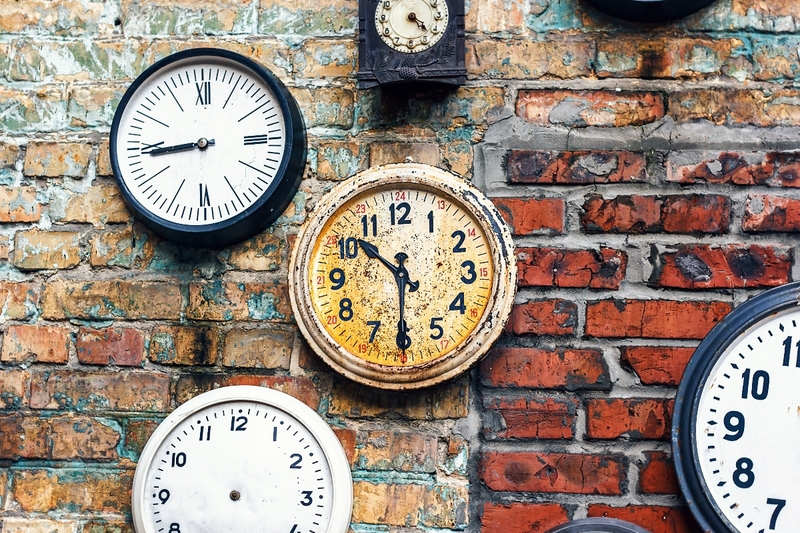 Not just clocks but calendars are also calculated differently in Ethiopia. Ethiopian calendar is based on Coptic calendar and lags around eight years behind Gregorian calendar. Ethiopian calendar is also called Ge’ez calendar. It is 7 to 8 years behind the Western calendar because it calculated the birth of Christ in an alternate way. So while the rest of the world Celebrates Christmas on 25th December, Ethiopia celebrates it on 7th January. The Ethiopian calendar has 12 months of 30 days each. In addition, 5 or 6 extra days (sometimes called 13th month) are added at a year’s end so that the calendar corresponds to the solar cycle. 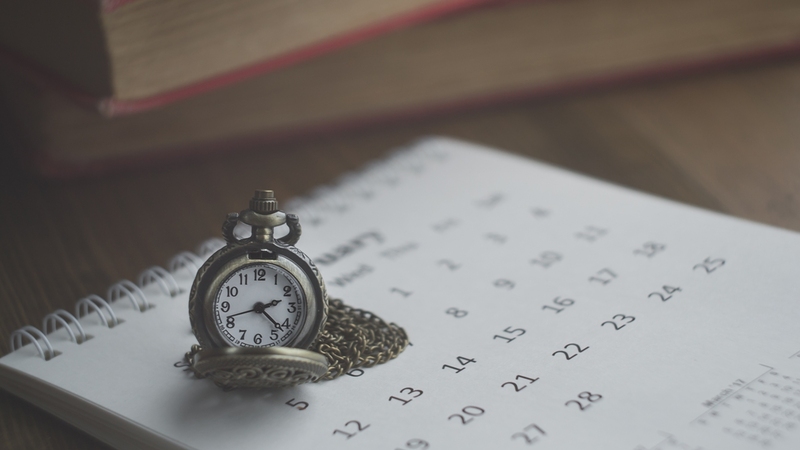 The leap year happens every four years just like in Western calendar. This article was written on 04/09/2018 (dd/mm/yy). As of today, it is 29/12/2010 in Ethiopia. So if you’ve ever wanted to go back in time, you know where to go now. 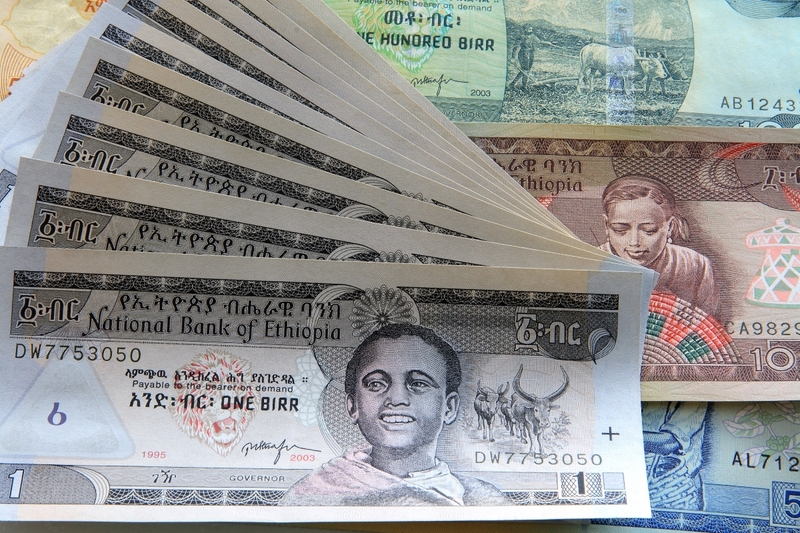 Foreign currency is not much used in Ethiopia. 1 Kuwaiti Dinar equals 91.27 Ethiopian Birr. Birr comes in denominations of 1, 5, 10, 50, and 100. It’s better to spend all your Ethiopian Birr before you return from Ethiopia due to the exchange rate from Birr to any hard currency being very low. Most restaurants in Ethiopia do not serve meals with cutlery or utensils. 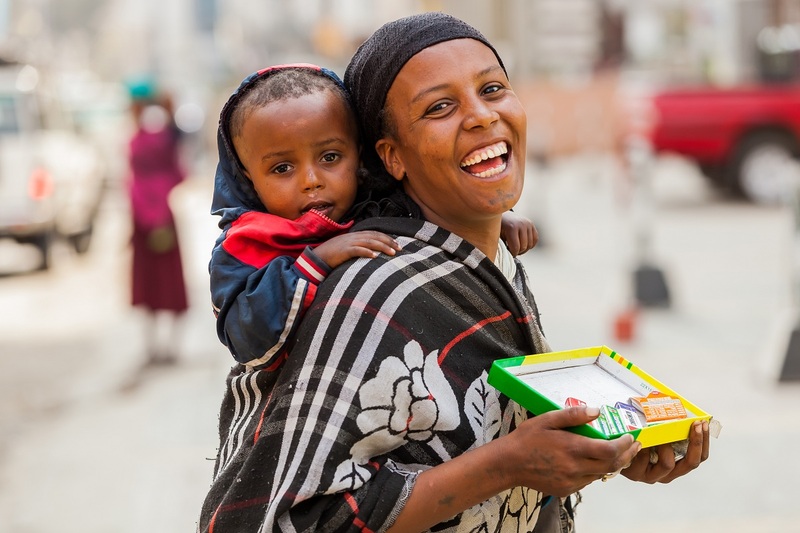 For an authentic experience of traditional Ethiopian cuisine, you need to eat with your hands. Traditional Ethiopian food is eaten by tearing off a piece of injera and then rolling it with some wots, and then savoring its unprecedented taste. 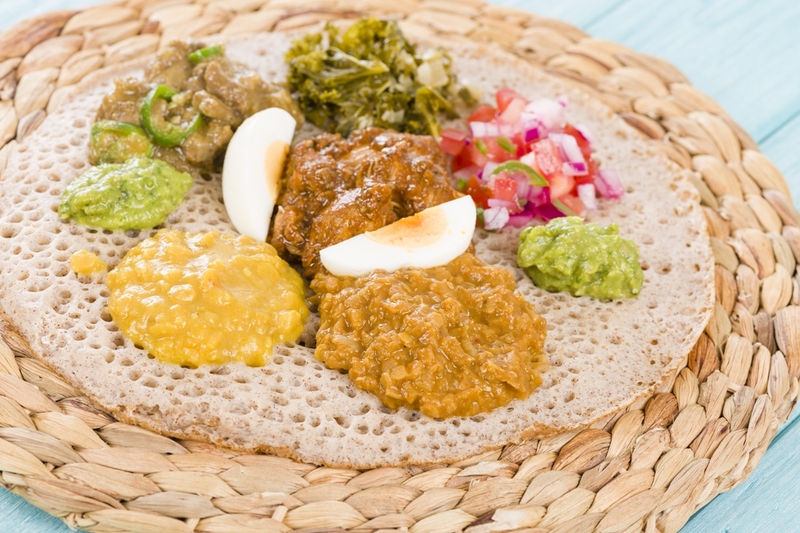 Injera – It is the staple food of Ethiopia. It is a type of bread that comes in different flavors depending on the kind of grain from which it is made. Wot – It’s made from a variety of vegetables, meats, spices and sauces. These are served on top of injera. There’s something special about Ethiopian coffee. And why shouldn’t it be special? 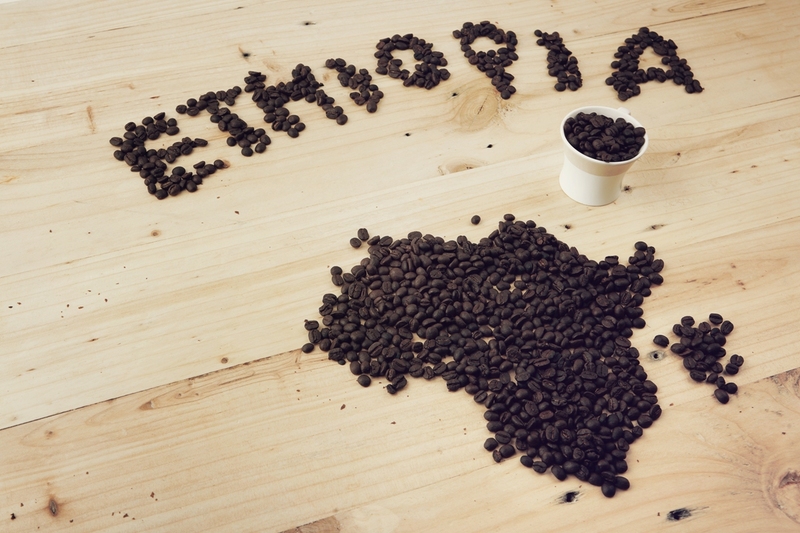 After all, Ethiopia is said to be the birthplace of coffee. And Ethiopia certainly produces some of the best coffee across the globe. It is very very strong. You might feel a little jittery after a few cups. So just be prepared for caffeine buzz. Why is the best coffee produced in Ethiopia? This is because of its high altitude. Always remember this about coffee production: High Altitude = High Quality. I hope when you visit this beautiful land, you see it without a veil of conventionality. And I sincerely hope that you embrace not just this country but the whole world for what it is rather than for what you want it to be. 3 Must Visit Attractions of Dubai – Is Yours on the List?